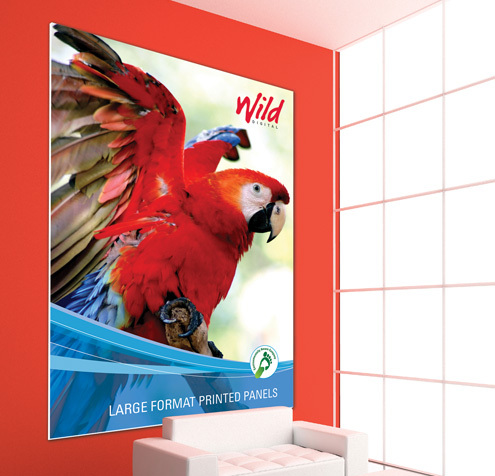 Wild Digital - Wall panels - Acrylic, Foamex or Forex. 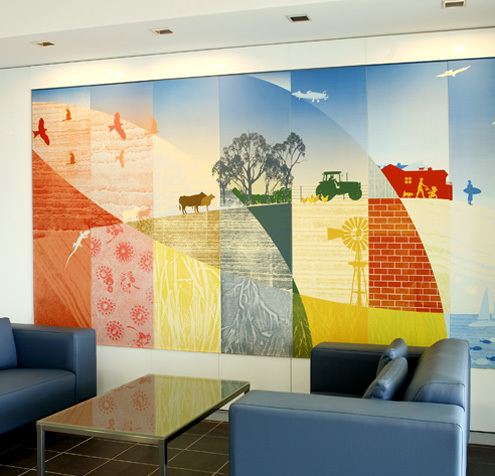 We digitally print wall panels on many types of materials to create high impact graphics for your walls. Do you want a wall sized continuous image? Or maybe you want a number of smaller graphics? 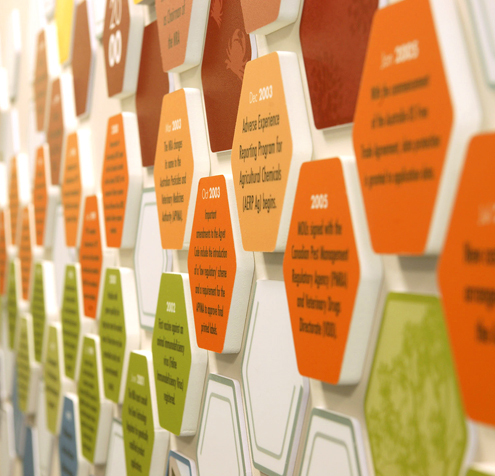 Our wall panels may be just what you are looking for. 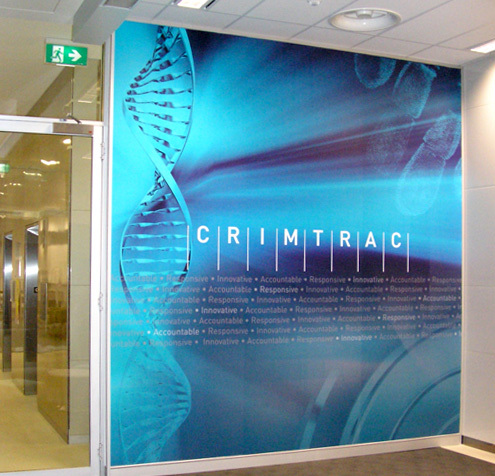 We most commonly print wall panels on Acrylic, Foamex and Forex. 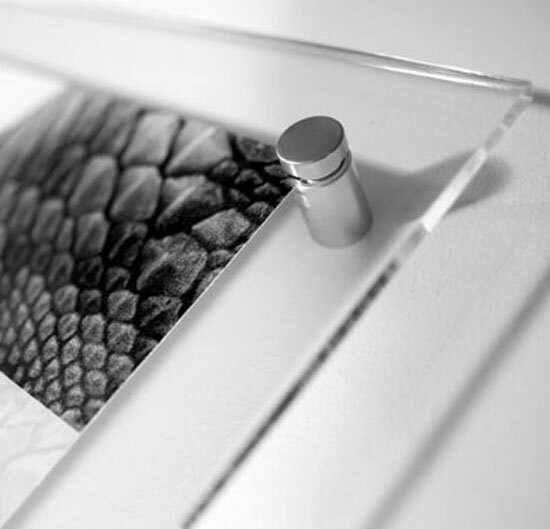 Acrylic (sometimes referred to as Perspex ™) has an extremely high strength to weight ratio. 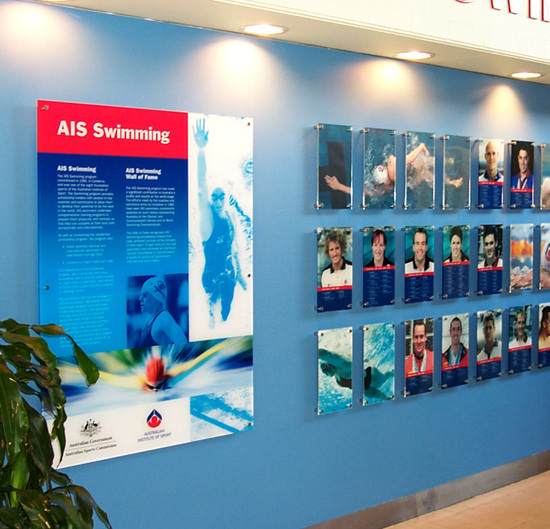 Acrylic wall panels have a high quality, professional finish similar to the look and feel of printed glass. High quality photographic prints for offices and displays. 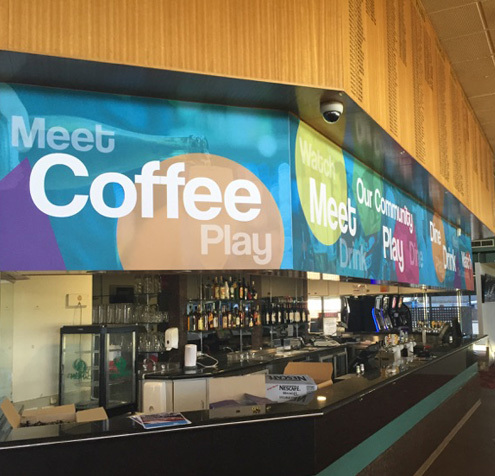 Foamex is a lightweight semi-rigid material that is perfect for indoor signage use. Panels can be up to 1.5 x 3 metres in size and must be fully supported when installed. Foamex can be router cut to your specifications. 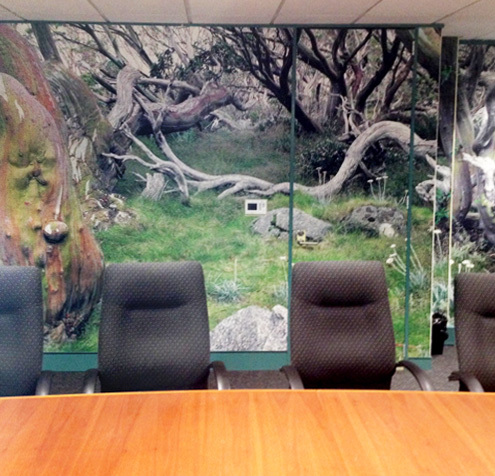 Wall panels printed on foamex do not have to be rectangular but can be any shape you like. Tradeshow booth panels and facia signs. Large marketing and promotional signs. Forex panels are lightweight and rigid material. They are strong enough to be self supporting. 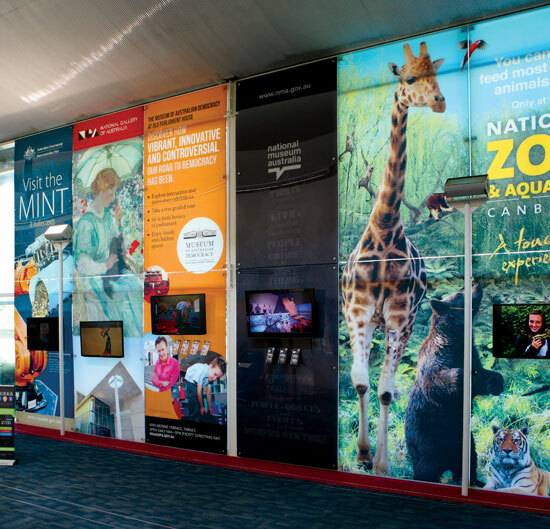 These panels are ideal where a large printed panel will only have limited supporting points. The maximum size for forex wall panels is 2.4 x 1.2 metres. Forex can be router cut to create unusually shaped panels. 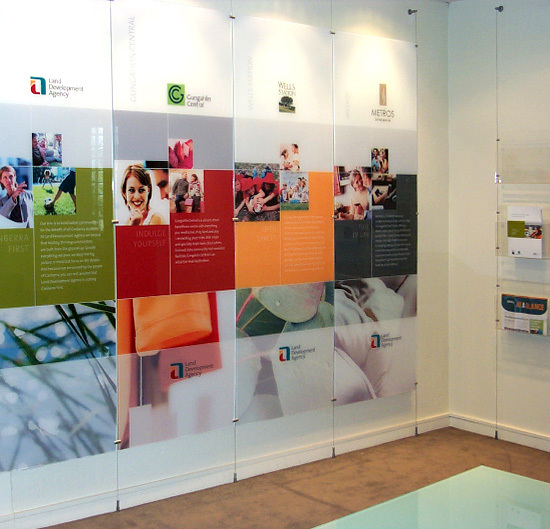 Large prints in glass display cabinets.